Now available in paperback, this is the definitive English-language edition of one of the monumental works of the Christian church. 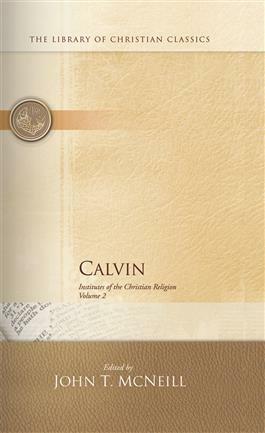 All previous editions—in Latin, French, German, and English—have been collated; references and notes have been verified, corrected, and expanded; and new bibliographies have been added.The translation preserves the rugged strength and vividness of Calvin's writing, but also conforms to modern English and renders heavy theological terms in simple language. The result is a translation that achieves a high degree of accuracy and at the same time is eminently readable.